Spring in Prague is a special time not only because of nature’s awakening but also because of the increase in drug abuse and related crimes. Every spring, students from all over Europe come to Prague for cultural enrichment and for relatively cheap alcohol, which the city is famous for, given the fact that a pint of beer costs less than a glass of water. Moreover, most of the the young visitors take the chance to experiment with other widely-accessible drugs. According to the anonymous survey conducted among 42 AAU students, 81 percent of the respondents stated that it is easy to get marijuana in Prague, not to mention that alcohol is sold on every corner. This loose approach is unusual and surprising for the students of the Northern European states, who often chose Prague as their spring break destination. During the communism regime the government did not bother to even acknowledge the existence of such substances and thus the country lacked any policy or prevention mechanism. 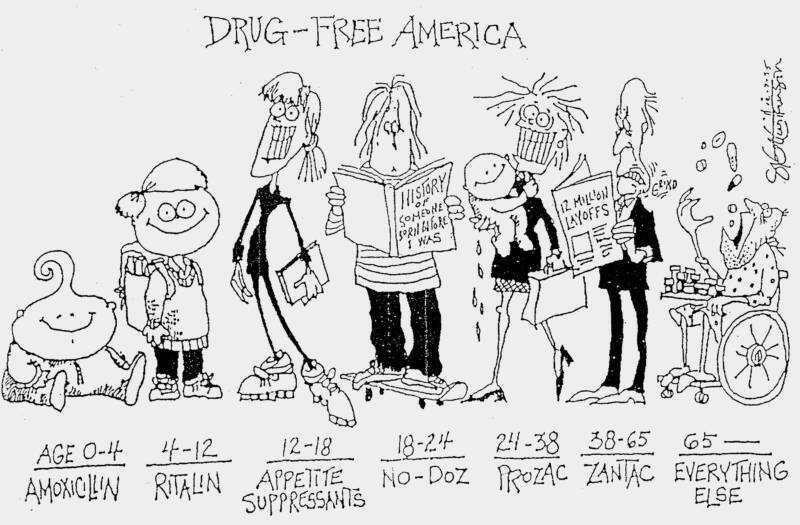 After the Velvet revolution the government formed drug laws with the help of sociologist and health professionals. Lack of education on drugs can lead to misunderstanding and incorrect categorization, suggested one of the respondents. However, more than 57 per cent claim to know the local laws regarding distribution and usage of drugs. AAU administration admits that right now there are no concrete policies regarding on-campus intoxication. However, such misconduct could result in expulsion from the University. Vice Provost for Student Affairs David Lipka said that the policies should be definitely reframed, this a new Codex will place the action into non-academic misconduct. If a person is caught with “quantities greater than small” they may face criminal offense charges, resulting in fine of up to 15 000 czk. Drunk students roaming the streets of Prague at night do not only annoy local residents, burden public authorities, but also cause damage to themselves and to property. Thirst for new feelings and new state of mind were among the most popular reasons, why people experiment with drugs, according to the survey. With the majority of people using drugs for recreational purposes, spending an average of 500 CZK per month, the prevailing opinion is that soft drugs should be legalised, almost 70 percent. This attitude of pro-marijuana legalization can be observed in the annual “Million Marihuana March” which took place on May 9th, 2015 bringing together some 5 thousands people. The question poses itself, how we as a society tolerate and to some extent even promote use of one type of drugs but criminalize others. One might suggest that by preventing the person from using the drug of his choice, it causes discrimination against minority groups and the we can ask where all the “equal rights for everyone” initiatives are.